We have had an interesting cycle of thunderstorms over the past week, not always of the typical afternoon variety that we normally associate with summer. Some have developed early in the day, before noontime. 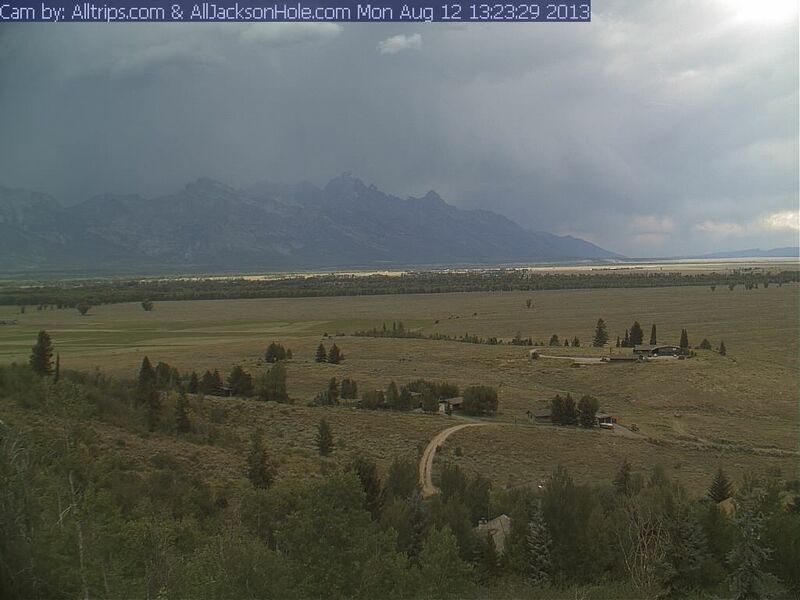 A good example was yesterday's thunderstorms which perked up pretty rapidly just before noon and then hung over the Teton Range for a few hours. 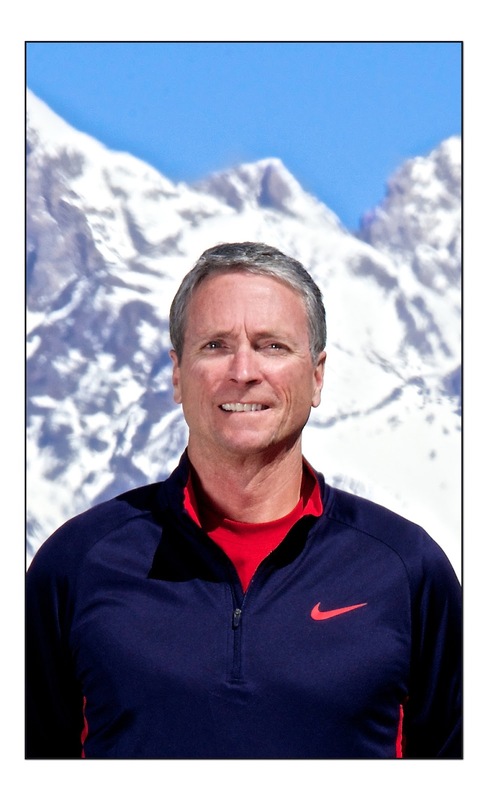 Nothing too extreme, but if you were up climbing in the Tetons (and about to summit) it would have been frightening, I am sure! A photo of Monday's thunderstorm when it was in its early stages of development is shown below. Followed by what it looked like within another two to three hours. I also included satellite & radar images to get a feel for the relative size of this little cell as it merged with other cells and reached its peak development. 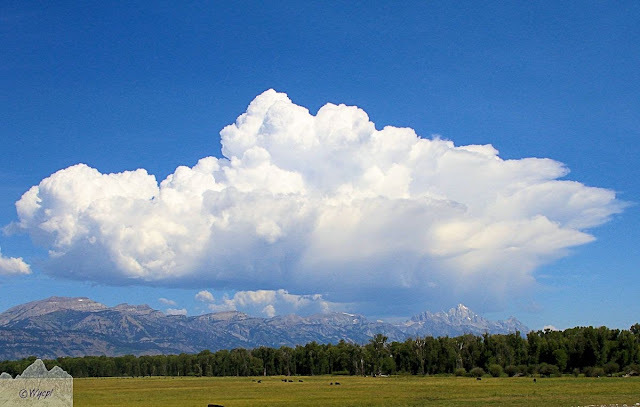 Growth of this cell was aided by very light wind flow aloft (from West-SW), some orographic lifting from the Teton Range itself, and an unstable atmosphere on Monday.